Among video game fans, there’s something called the Sonic Cycle — when a new “Sonic” game is announced and players get incredibly excited, and then the game comes out — with both good and bad results. With the game’s uneven track record over the years that means sometimes people are let down. But when another new “Sonic” is announced, people get all jazzed up once again and the cycle continues. 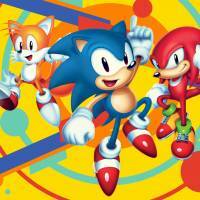 The good news is that there’s every indication that “Sonic Mania,” the latest addition, looks to be no dud. The sprite-based game is a return to its 2-D roots, when kids in the early 1990s had to choose between two heroes: Mario, an Italian plumber, or Sonic, the blue hedgehog with attitude. The best “Sonic” games were not only a blast to play, but also beautiful and vibrant to look at with Sega’s signature blue skies. Because Sega didn’t just listen to its “Sonic” fans but also involved the most talented of them for “Sonic Mania,” this looks like the game that those in the cycle have been waiting for. It’s got Sonic running fast, 2-D side-scrolling action, levels filled with eye candy — all made by people who truly love the game. 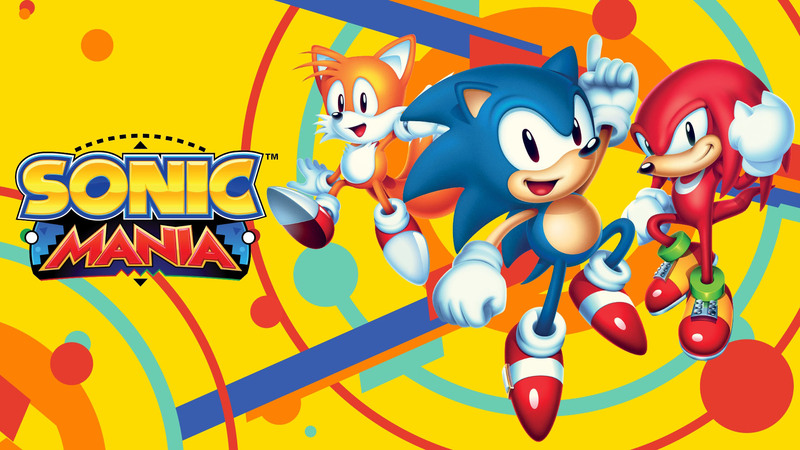 Priced at ¥1,980 “Sonic Mania” is available for PS4, Xbox One and Nintendo Switch. 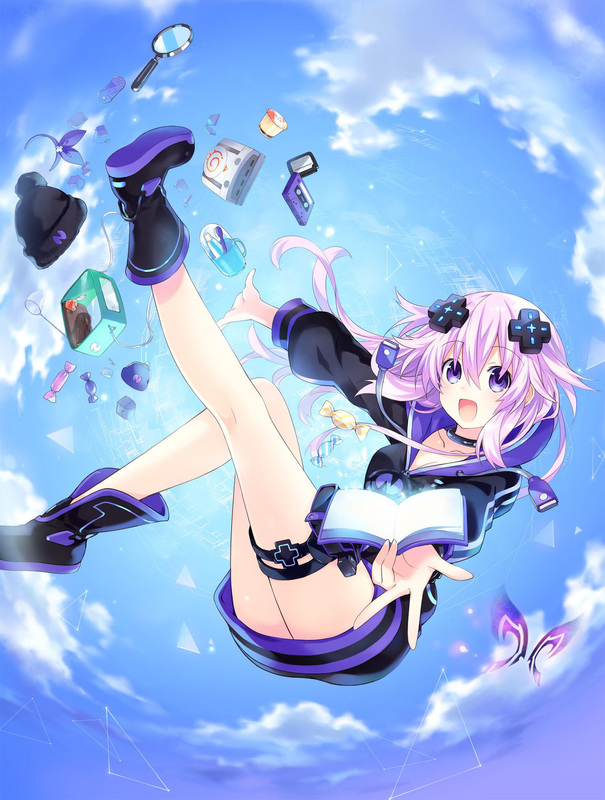 The “Hyperdimension Neptunia” games, a parody of the video-game industry, are set in a world known as Gamindustri, with hardware-themed goddesses battling each other in what is called the Console War. Released in 2015, “Megadimension Neptunia VII” was the next-generation version of the series, and “Megadimension Neptunia VIIR (Victory II Realize)” is a PlayStation VR spin-off that hopes to capitalize on the virtual reality trend that’s been sweeping the industry. “Megadimension Neptunia VIIR” brings VR to the game’s previous release, so players still follow the Gamindustri saga involving nefarious Dark CPUs erasing space and threatening to destroy the world’s Zero Dimension. However, besides experiencing the battles in VR, the new version also includes daily life scenes of goddesses, as well as a player room in which you can interact with Neptune and others by nodding or shaking your head for yes and no. All this provides a new fresh look at the video game world of Neptunia. The “Megadimension Neptunia VIIR (Victory II Realize)” retail version is ¥7,344, while the download is ¥6,480. “Raiden” games are classic, influential scrolling shooters. The first, released in 1990, featured fighter pilots shooting up alien invaders in state-of-the-art aircraft, and last year, “Raiden V” came out on Xbox One. 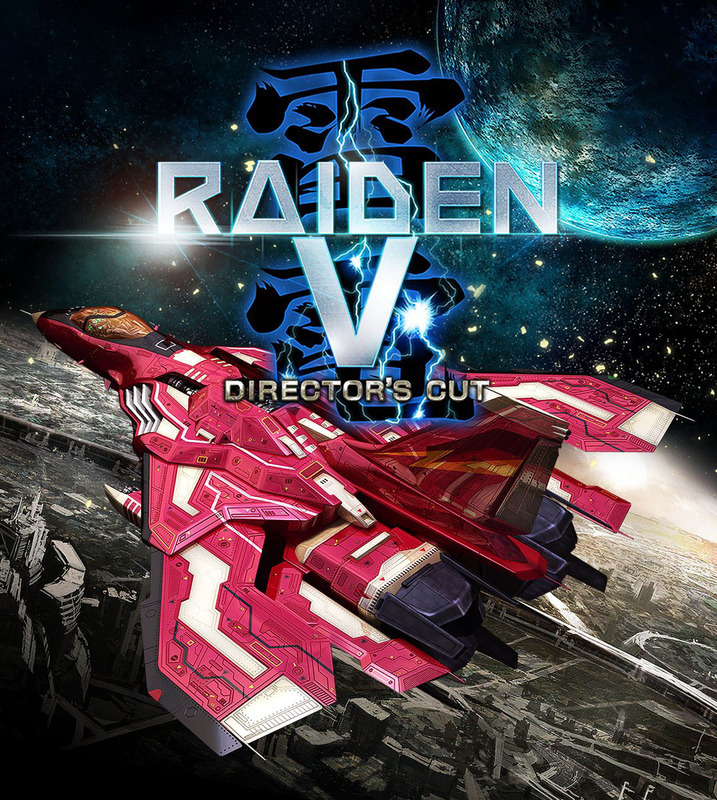 Now “Raiden V” is getting a special director’s cut version for PlayStation 4. This new release has polished graphics, new aircraft and health bars, and a fully voiced story bringing more life to the plot — something the “Raiden” games have not been well known for. The biggest addition, however, is local two-player cooperative play, which is long overdue. Two-player is perfect for the “Raiden” games, especially when the bullets are fast and furious, so it’s no wonder fans are applauding the new feature. The first “Raiden” game was developed by Seibu Kaihatsu, a Tokyo-based game maker that shuttered its arcade division in 1999. The former employees went to another company called Moss, which acquired the “Raiden” rights. Other shoot-’em-up developers from the 1990s and mid 2000s have either moved on to different genres or slowed down new releases, making Moss one of the few remaining shooter specialists in Japan. “Raiden V: The Director’s Cut” will be released on PS4 on Sept. 14. Both packaged and download versions are ¥7,480.